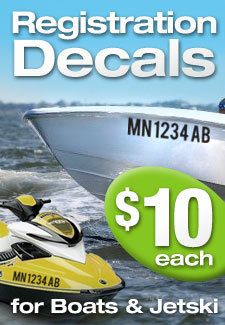 Mercury Optimax Outboard decals for your MercuryOptimax Outboard engine, decals are made from marina grade vinyl. Mercury Optimax decal replica made from Mercury Optimax 225 hp 2011. decal can be used also on 200 hp, 225 hp, 250 hp and 300 hp engine cowlings. 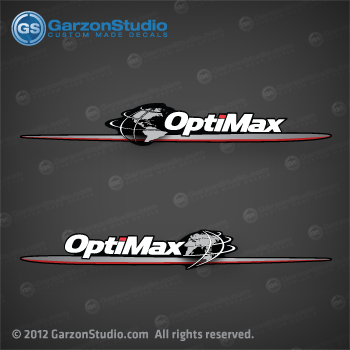 You get (2) Optimax stripes decals , each decal points in oposit directions. Send us an email if you need any other decal for this same generation or hp rating, this decals is also available at custom colors and size upon request.